CBDa is a cannabinoid with its own set of medical benefits. Humans have a long history with the cannabis plant. Some experts suggest that it is one of the oldest cultivated agricultural crops. Both hemp seeds and flowers were reportedly once eaten by ancestral communities. Cannabis flowers were also included with other crude herbal preparations, such as beer and saffron, as early forms of medicine. While there is substantial evidence that cannabis was used in ancient cultures for its medicinal and psychoactive properties, the plant also provided a valuable source of nutrition. In fact, theorists suggest that foods and medicines may have been considered the same thing by many ancient cultures. Cannabis isn’t always thought of as a vegetable. Yet, like other leafy greens, there are some potential benefits to incorporating the plant into a healthy diet. Cannabis is unique among flora due to its ability to produce cannabinoids like cannabidiolic acid (CBDA), as well as the more famous compounds cannabidiol (CBD) and tetrahydrocannabinol (THC). 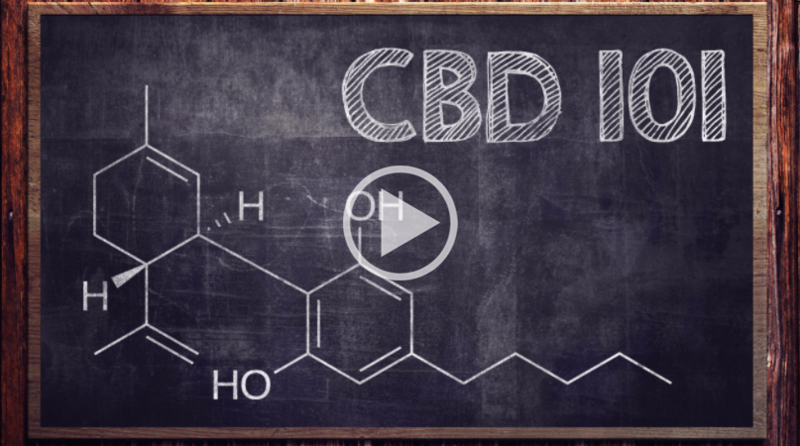 Believe it or not, CBD is present on growing cannabis plants in only very small amounts. In growing plants, CBD exists as cannabidiolic acid (CBDA). It isn’t until the plant is cut, dried, and heated that CBD is formed. CBD is a calming phytochemical that does not cause a psychotropic experience. Cannabis flowers go through major transformations as they dry. In fresh flowers, the active components are found as acids. When cannabis is dried and heated, these acids break down into more famous compounds like THC and CBD. THC is the primary psychoactive in the cannabis plant. Cannabinoids like THC and CBD, which have been studied over the past four decades, have long been thought of as the main therapeutic compounds in the cannabis plant. However, emerging preclinical evidence suggests that there may be some benefit to keeping the plant raw. Here, “raw cannabis” refers to fresh leaves and flowers that have not been dried, cured, or heated. CBDA is one of an estimated 113 compounds known as cannabinoids in the cannabis plant. Unfortunately, the majority of cannabis research has focused on psychoactive THC or activated CBD, not CBDA. This means that the little information that is available is subject to change and is considered preliminary evidence at best. 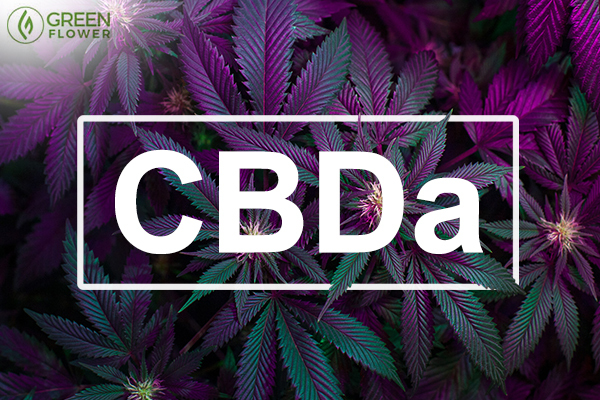 CBDA transforms into CBD through a process called decarboxylation. Baking, lighting, or heating cannabis removes the acid group from CBDA and transforms it into CBD. While clinical trials are lacking, many medical cannabis patients utilize activated CBD as their primary treatment while adding in raw cannabis juices, smoothies, and foodstuffs as additional support. What are the benefits of CBDA? CBDA can bring that inflammation down. Laboratory research performed in cell cultures has found that CBDA has potential anti-inflammatory properties. A 2008 experiment published in Drug Metabolism and Disposition has found that CBDA is a selective COX-2 inhibitor. Simply explained, COX-2 is an enzyme that plays a role in the development of pro-inflammatory compounds called prostaglandins. This enzyme is a target of non-steroidal anti-inflammatory drugs (NSAIDS), like aspirin and ibuprofen. Inflammation is a natural and important response to stress, injury, and illness. 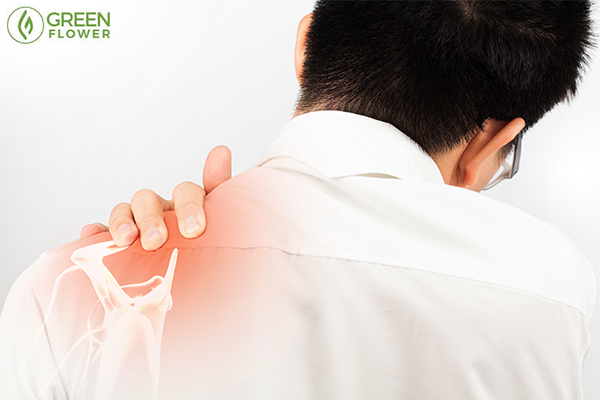 However, chronic inflammation is painful and can be detrimental to health. Arthritis is one example of a chronic inflammatory condition. The 2008 research discovered that naturally occurring CBDA selectively blocked the COX-2 enzyme, reducing its ability to synthesize pro-inflammatory compounds. The researchers found that CBDA was more successful than its counterpart, tetrahydrocannabinolic acid (THCA). This is one case where CBDA may be more powerful than CBD. As it turns out, some raw cannabis juice might be helpful for a queasy stomach. At least, if rodent research has anything to say about the subject. A 2012 study published in the British Journal of Pharmacology has found that CBDA treatment reduces nausea behaviors in rodents. The study also found that the cannabinoid reduced vomiting in shrews. 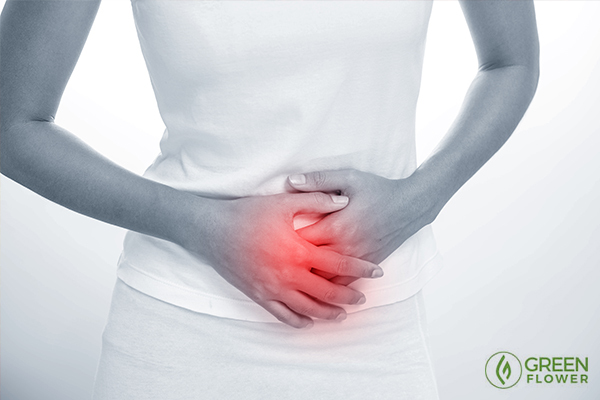 When compared to activated CBD, the researchers found that CBDA was actually more powerful in quieting an upset stomach. You're also going to need THC to help fight that cancer. 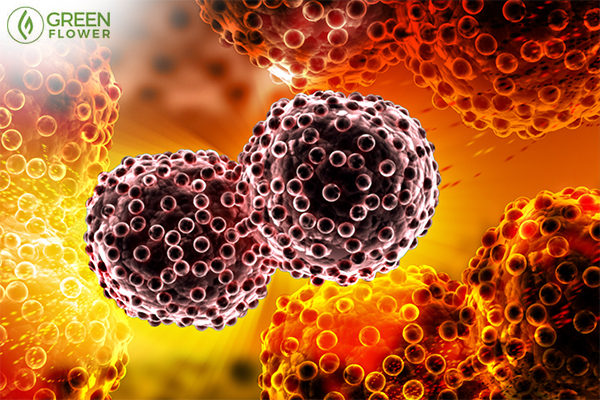 Research from 2012 has found that CBDA effectively halted migration in breast cancer cells cultured outside of the body. While experiments conducted in petri dishes are no comparison to clinical human trials, the cannabinoid did show some positive effects against a highly invasive form of breast cancer. Specifically, the CBDA treatment seemed to prevent the migration of breast cancer cells. In theory, a therapy that stops cancer cell migration would prevent the disease from spreading to other parts of the body. Cell culture research from 2014 had similar findings, suggesting that treatment with raw CBDA altered the expression of genes associated with invasive breast cancer metastasis. The cannabinoid also down-regulated the enzyme COX-2, which can amplify breast cancer migration. Could CBDA help people with psychiatric challenges? As with almost all cannabis research, high-quality studies on CBDA for anxiety are sorely needed. However, one biopharmaceutical company already has a patent on CBDA for the potential treatment of psychotic disorders. Britain's GW Pharmaceuticals included CBDA into a patent on the use of cannabinoids in conjunction with antipsychotic medications. The patent also included the cannabinoids CBD, THCV, THCVA, CBC, CBCA, CBG, and CBGA. How do you use CBDA? High levels of CBDA can be found in raw materials taken from high-CBD cultivars. This includes hemp cultivars as well as CBD-dominant plants sold in medical and legal cannabis dispensaries. Raw cannabis flowers and leaves can be refrigerated like any other herb or leafy vegetable. For best results, keep them in a crisper and consider wrapping them in kitchen cloth. Cannabis leaves can be chopped up and used like any other herb, such as parsley or oregano, to add flavor and increase the nutrient profile of a dish. Would you ever try CBDA? Is there a job in the cannabis industry for you? Probably!